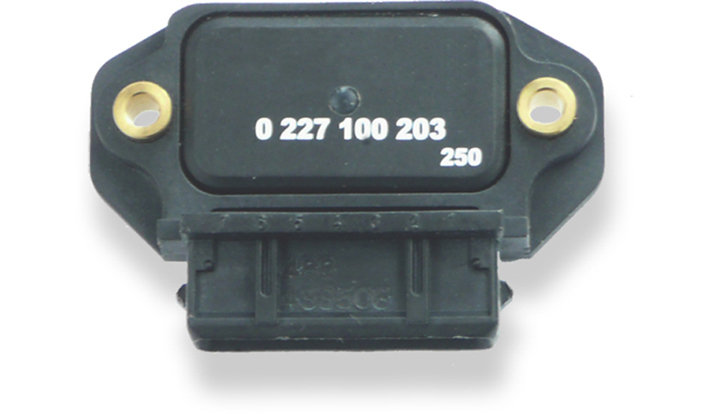 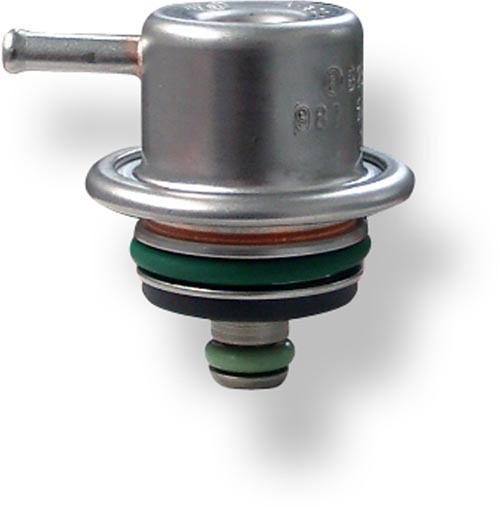 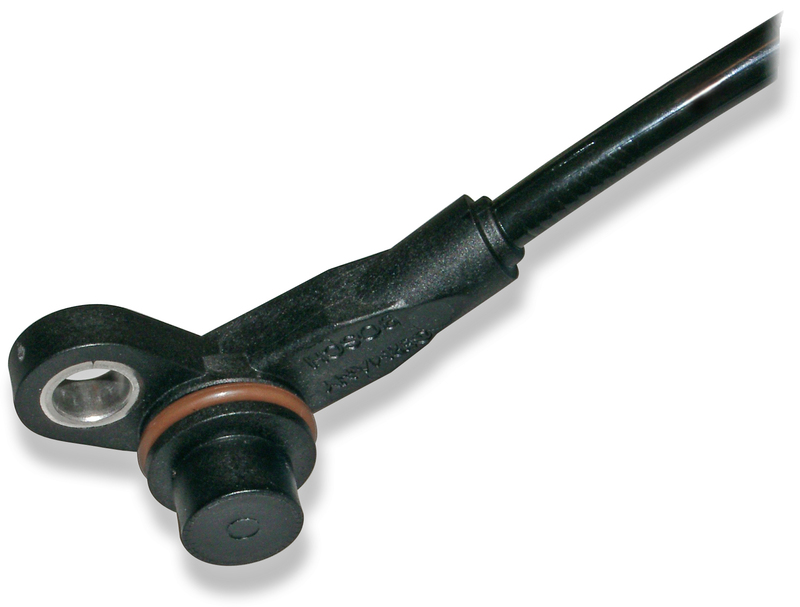 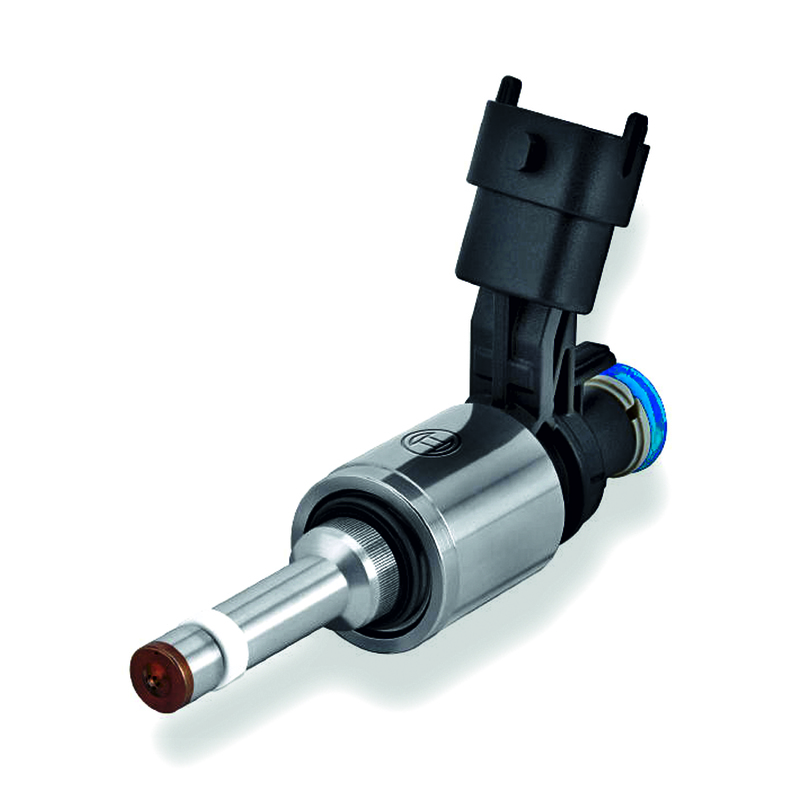 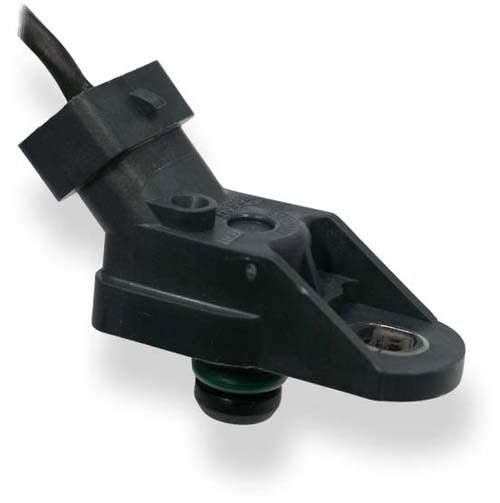 This sensor is used for detecting structural born vibrations in spark ignition engines due to uncontrolled combustion. 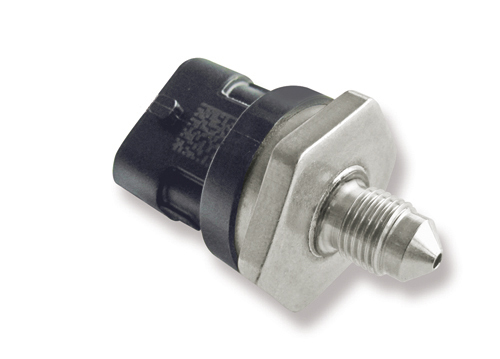 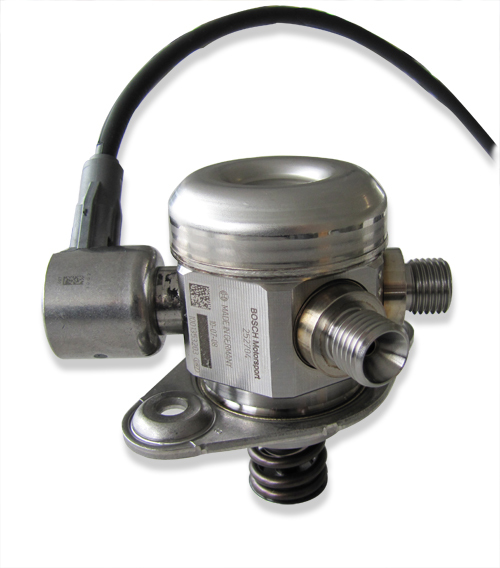 This sensor is suitable for operation in extreme conditions. 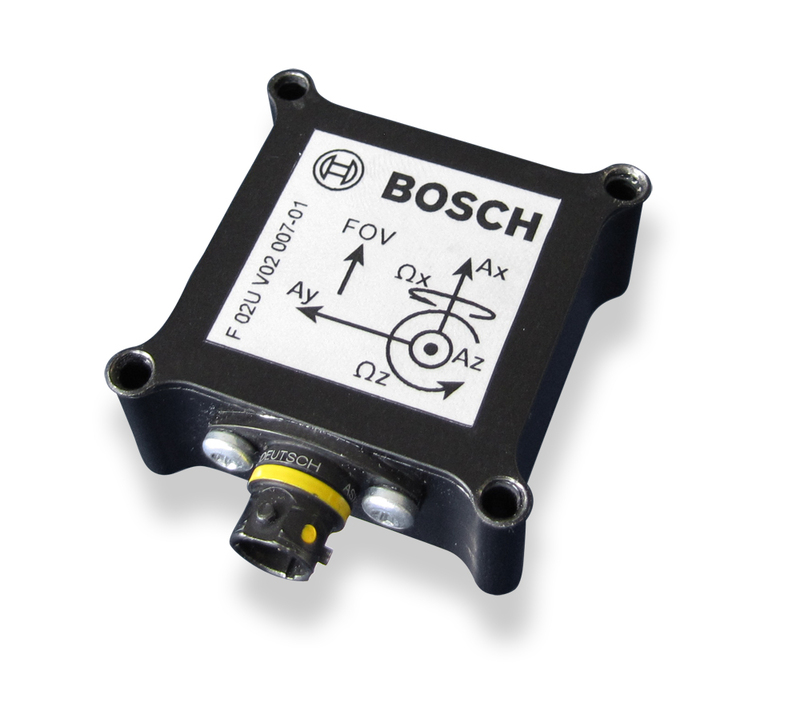 Due to the inertia of the seismic mass, the sensor moves in correlation to the engine block vibration; this motion results in a compressive force which is converted into a voltage signal via a piezoceramic sensor element. 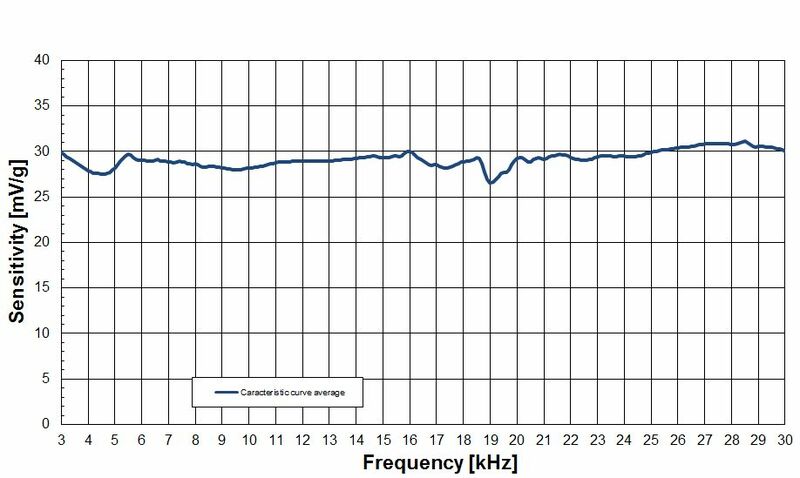 As a result, upper and lower voltage thresholds can be defined directly correlating to an acceleration magnitude. 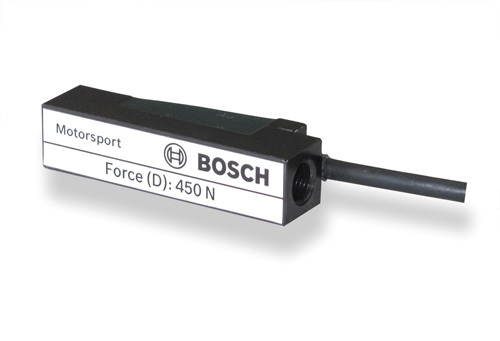 The main benefits of this sensor are its robust mechanical design, compact housing and precise determination of structure-related noise. 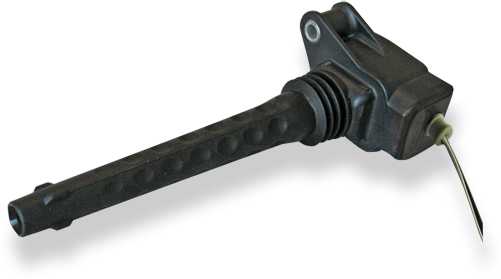 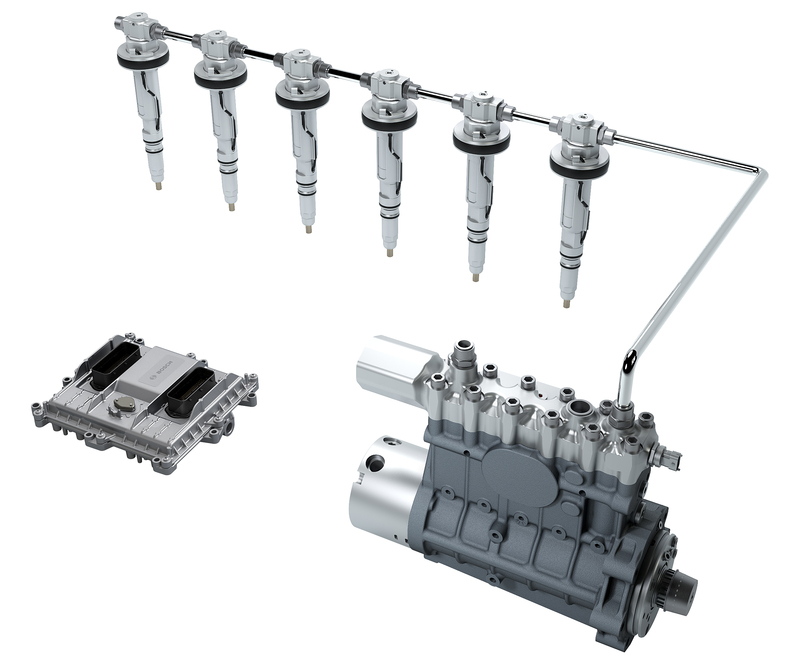 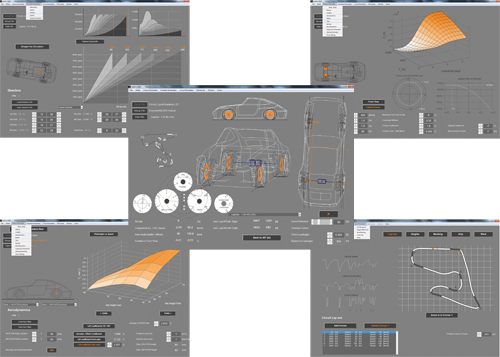 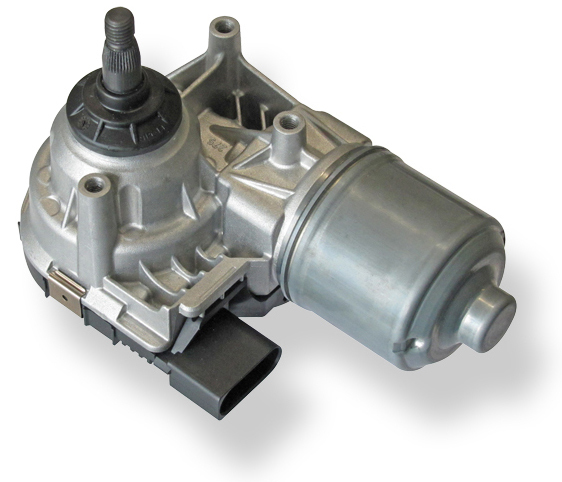 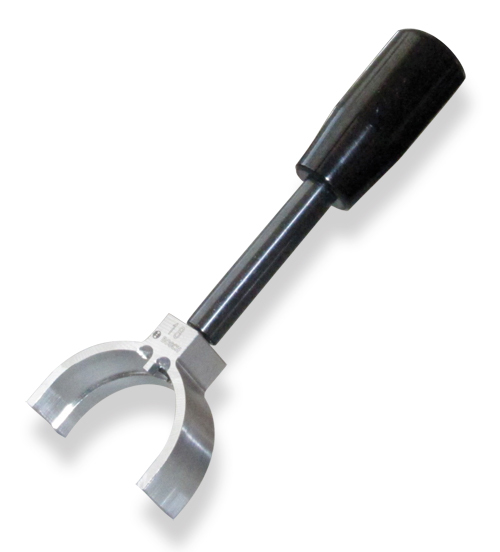 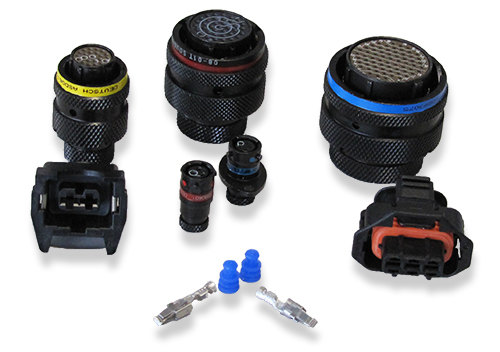 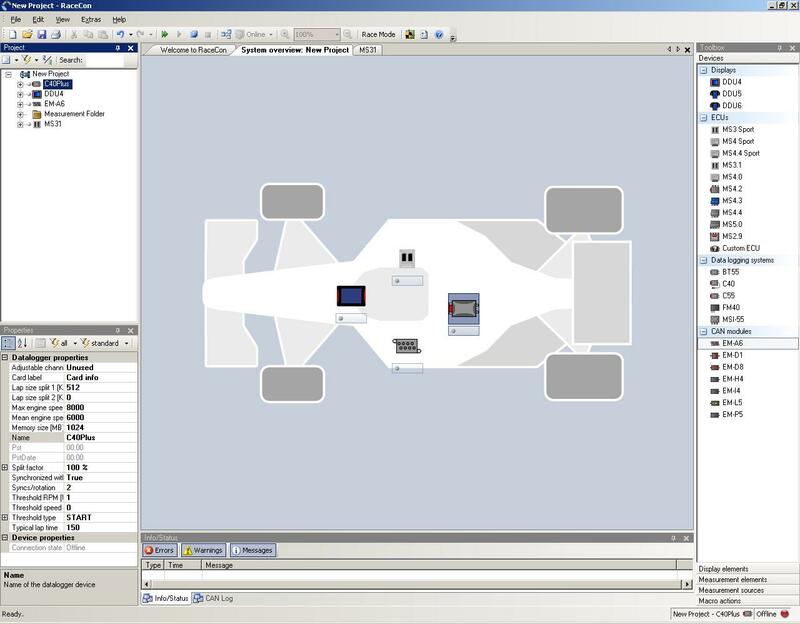 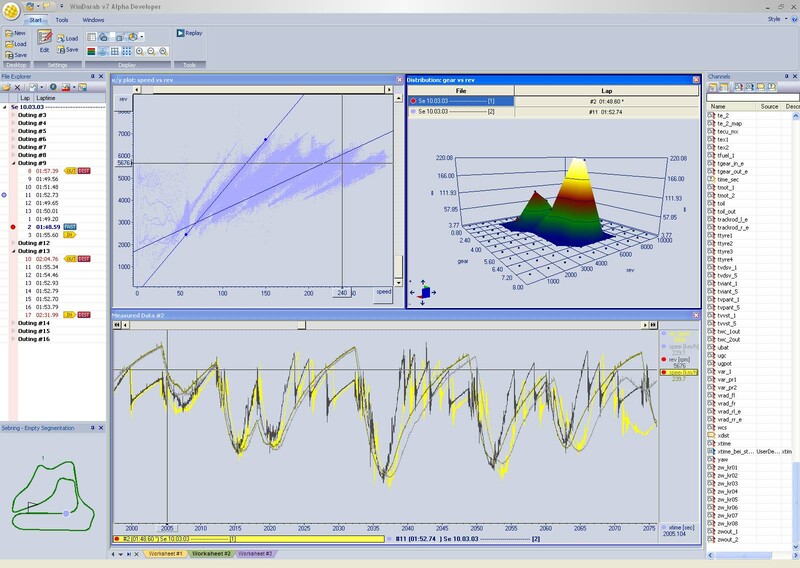 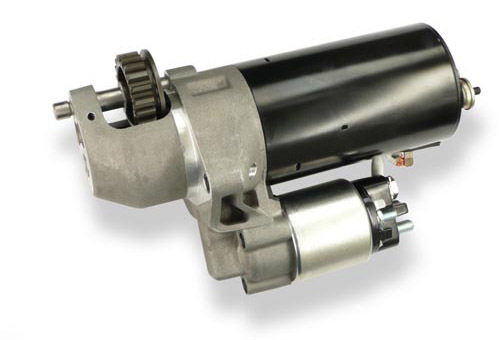 This version is an optimized part for Motorsport applications based on a series application development. 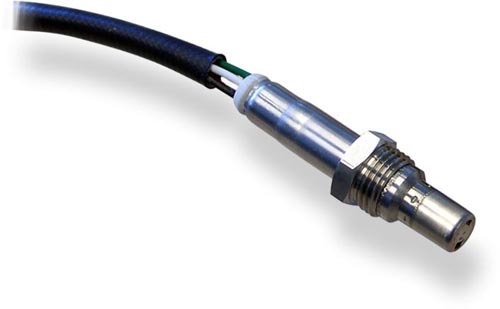 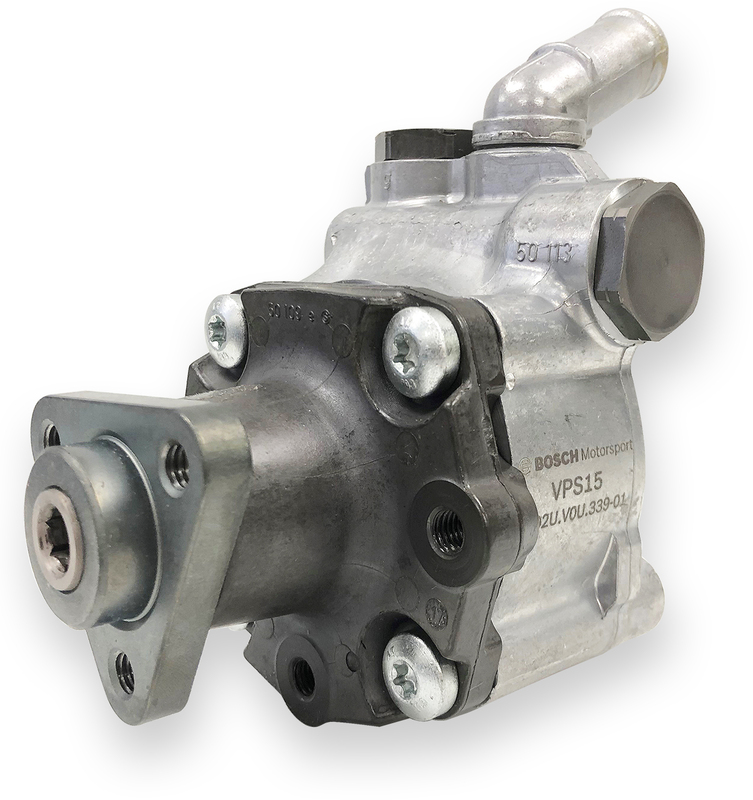 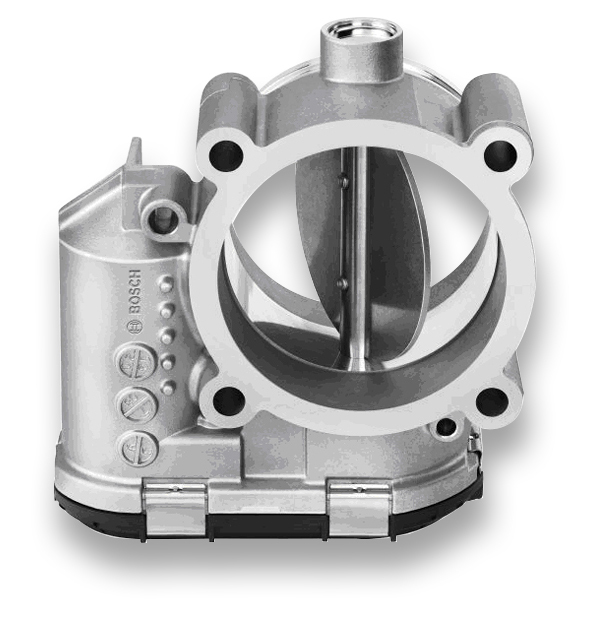 Compared to the previous version, the advantage of this new modification is that this product has an extended frequency and higher operating temperature rating. 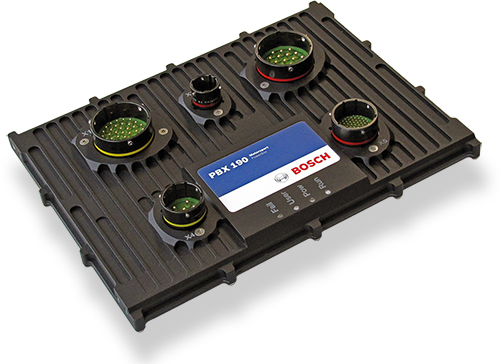 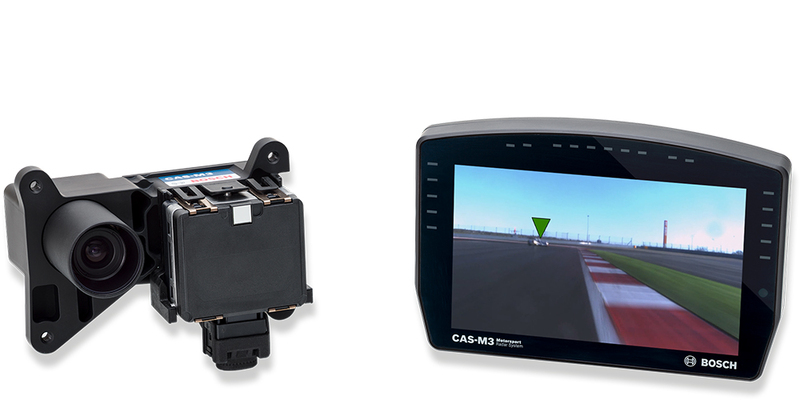 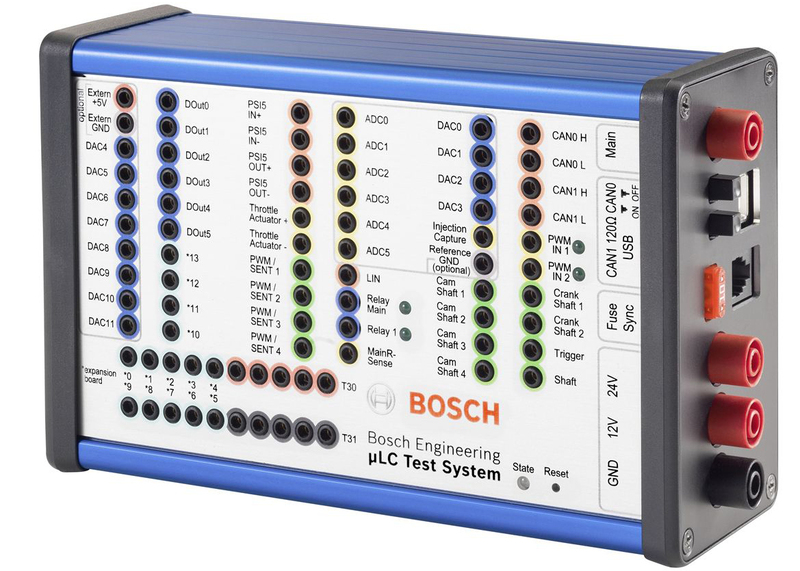 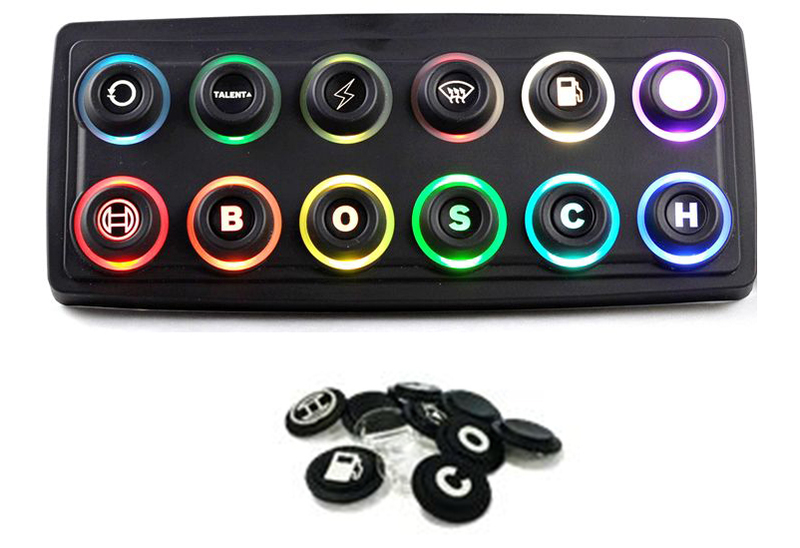 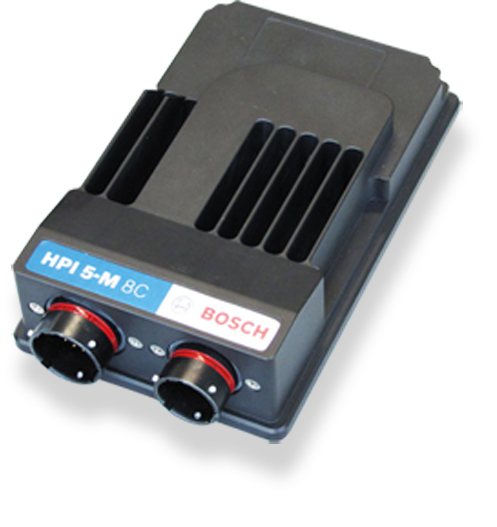 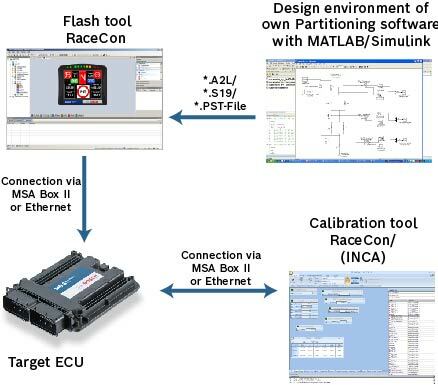 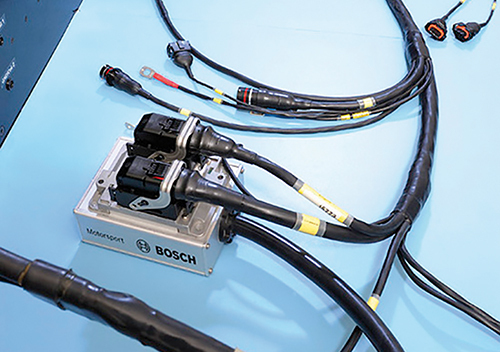 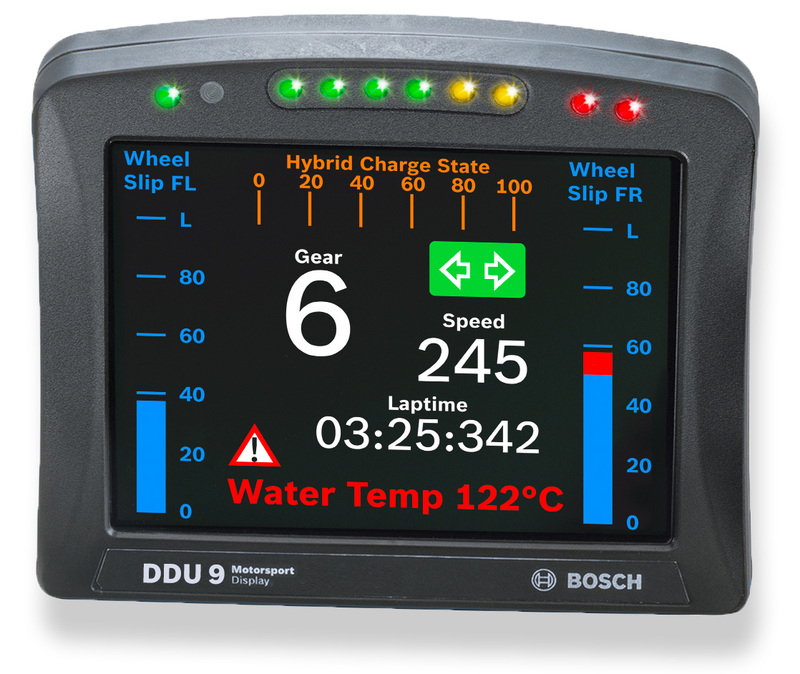 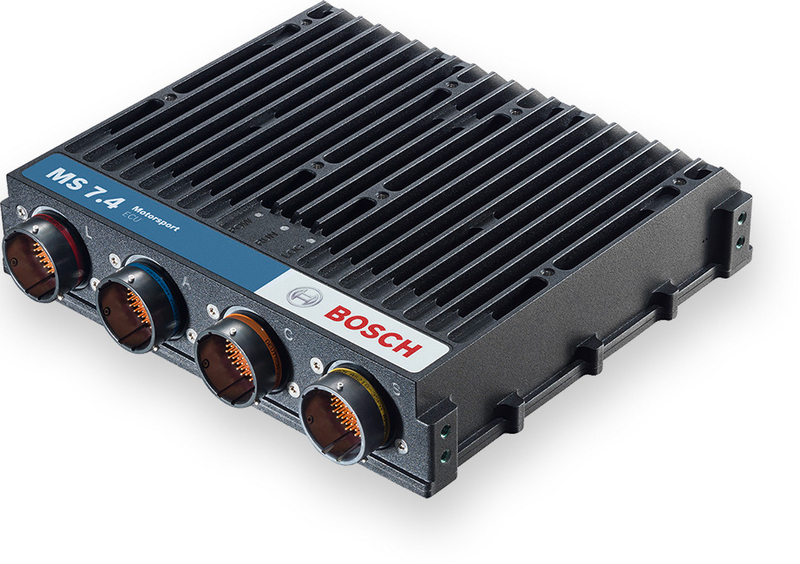 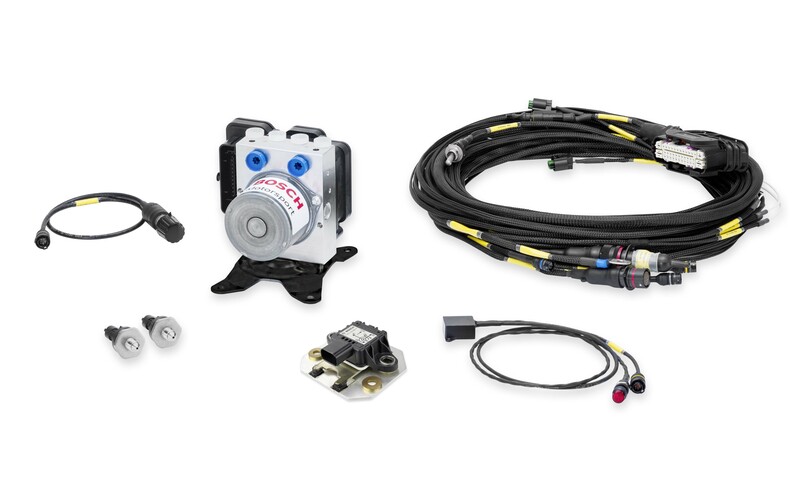 The KS4-R2 can be connected to all Bosch Motorsport ECUs featuring knock control. 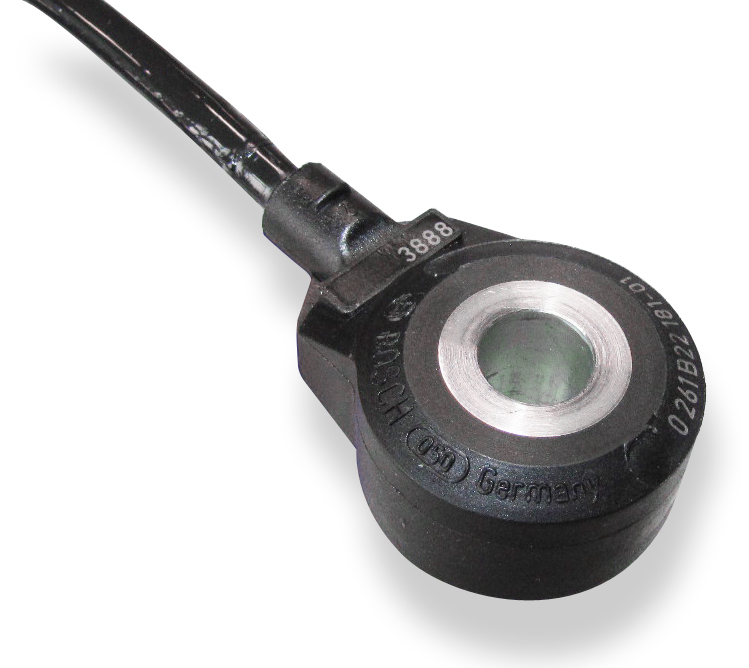 The sensor must rest directly on the brass compression sleeve during operation. 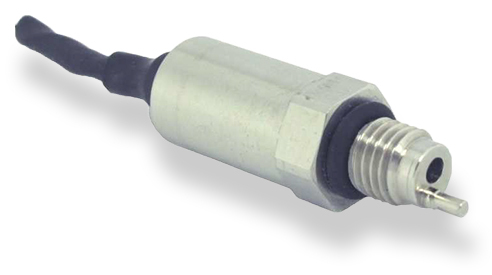 To ensure low-resonance coupling of the sensor to the measurement location, the contact surface must be clean and properly machined to provide a secure flush mounting. 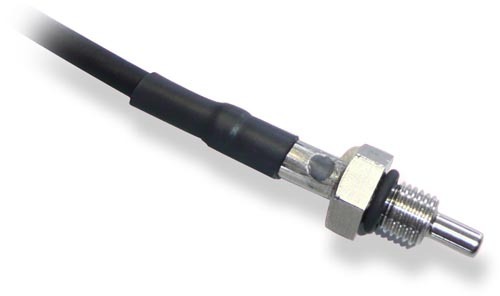 Please route the sensor wire in a way that prevents resonance vibration.